Hadley is very happy with her life now that she's living in Grand Haven. She has found some great friends and enjoys being with her family. Hadley and her boyfriend Nick have been dating for a while and Hadley is glad she's found such a good guy. Nick is a handsome and popular boy and Hadley soon finds out that she has more competition than she thought. Hadley has been friends with Simone, a beautiful former TV star. However, Hadley finds out that Nick used to have a huge crush on Simone and rumors start to spread, who will she believe? Hadley is such a sweet girl. She isn't used to having a group of friends and she finds it hard to stand up for herself. Not everyone in this group is nice and some girls can be incredibly hateful. I loved reading about the dynamics of these teenage boys and girls. Besides the fascinating teenage drama Competing With The Star also has a more serious side. Nick has a strong bond with his grandfather and he visits him often in the retirement home. Being close to my own grandmother as well reading about his visits sometimes brought tears to my eyes. 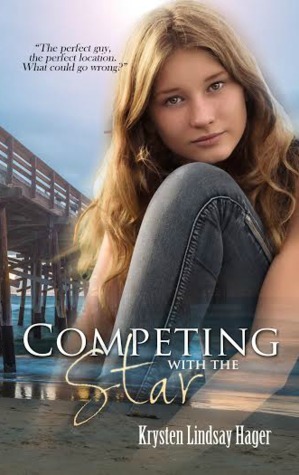 Competing With The Star is a story about the life of teenagers. It shows you how they survive in a world with insecurities, first loves and new friendships. Krysten Lindsay Hager perfectly captures the essence of what being a teenager is really like. Just by reading the story I would have thought Krysten Lindsay Hager to still be a teenager herself. I know she isn't and therefore I admire even more how she manages to write like she is one. I've loved The Star series ever since I read the first book Next Door to a Star and would definitely like to read more about Hadley and her friends. The Star series is a great series about teenagers and their struggles while growing up. Competing With The Star is the second book and to fully understand the storyline I recommend reading Next Door to a Star first. 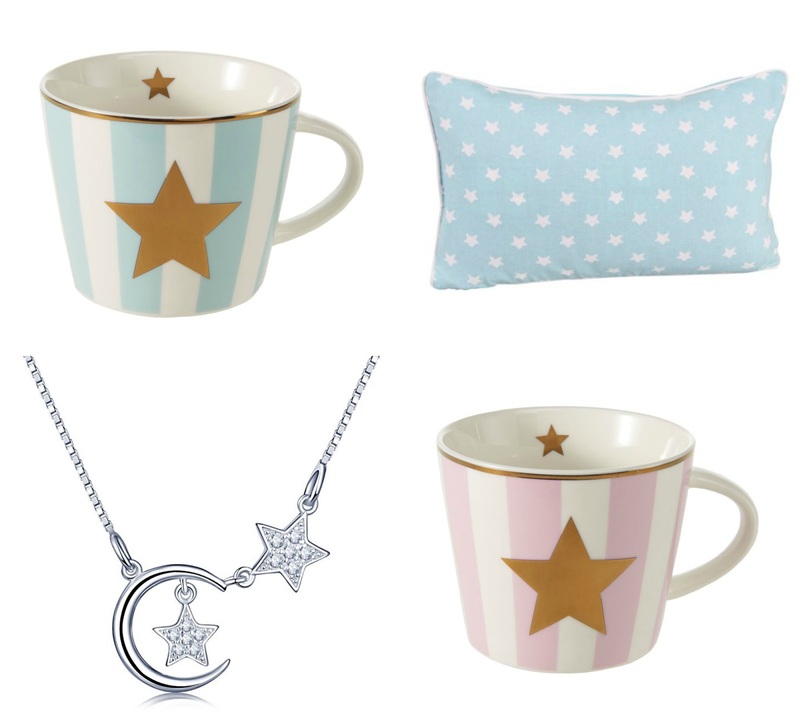 Enter this giveaway for a chance to win a signed bookmark, two star mugs, a sterling silver moon and stars necklace and a star pillow. Competing with the Star sounds like a great story about the life of teenagers and their struggles while growing up. Sounds like an awesome book, thanks for the giveaway! i'M A BIG fan of YA so its probably a book I'll read!! Sounds like a great read, looking forward to reading this. Sounds great and thanks for the lovely giveaway. I can't say when I was a television having a beautiful former TV star for a friend was the source of my problems. Then again, I went on to become a beautiful former TV star myself, so I guess it sort of evens out. I will have to discover the Star series, lovely review. Sounds like a very interesting read and what a fab giveaway! Such pretty gifts and the book looks very interesting, especially as I have teenagers. 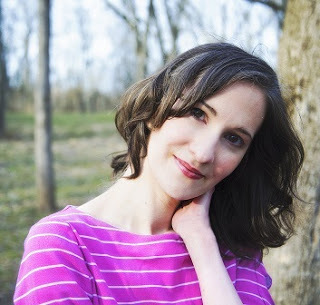 Hi Krysten Lindsay Hager, I love your books. You are the best author. Keep rocking! Such a great author. I love her books. cant wait to read this! love Krystens books! Wishing you much success on your book, thank you for the giveaway, they are too cute! I'll have to suggest this to my daughter. Love the necklace and thank you ! Love the topic of this book. 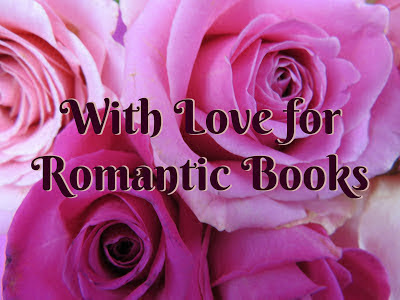 Don't take much interest in "real" celeb gossip but love the fictional side of the "romance" or "not romance". :) Sounds a great read and thanks for the chance.